Welcome to Harcourts Bridgetown, a family owned business and the longest established real estate agency in Bridgetown; it first beginning life as Blackwood River Real Estate in 1983. Since April 2007 the business has been part of the world leading Harcourts Group and since 2012 under the guardianship of father and son team John and Kendal Ranieri. With a focus on hiring ethical and highly professional staff, Harcourts Bridgetown are confident of and are committed to providing service of the highest standard. 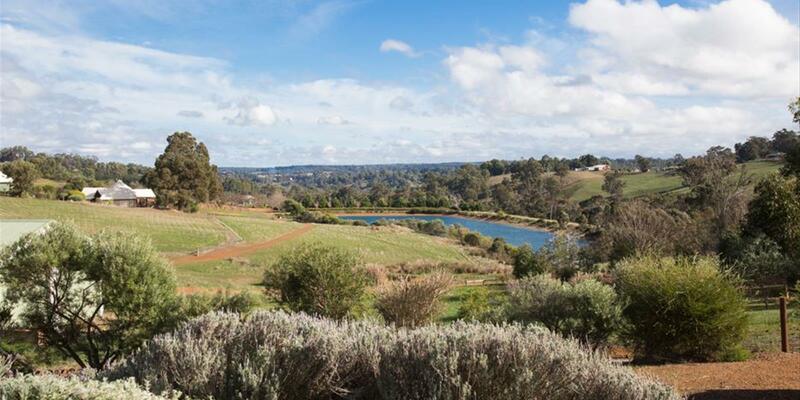 High levels of service are key to their success in the market which is reflected in the continued increase in market share and property sales in the Blackwood Valley and Boyup Brook areas. This is backed by the latest statistics issued by RP Data which reports Harcourts Bridgetown as having sold almost 36% of property in this market. Property Management market share previously sat at 19% but with the Harcourts up-to-date technology which provides real-time data to owners, combined with a recent acquisition, this has grown to 32.8%. Call our office today on 9761 1566 or pop in for a chat and let us look after your property.